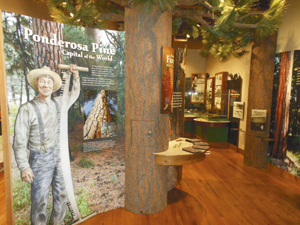 Ponderosa Pine Capital of the World exhibit anchors the new exhibit space in the expanded A. R. Bowman Memorial Museum. 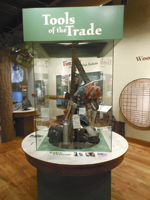 It includes The Woods and The Mill, two full size areas that highlight the workers, tools and history of the trade. 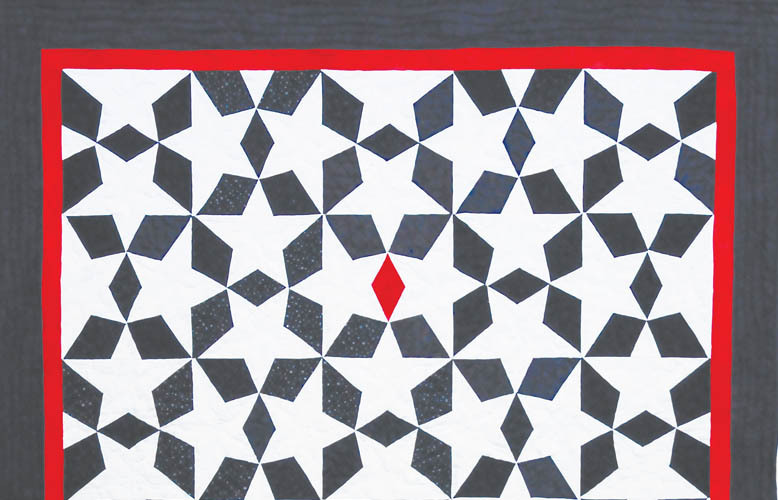 Native American exhibit brings history of the people and land of Crook County. The 1910 bank building is always filled with historical artifacts for viewing. A.R. 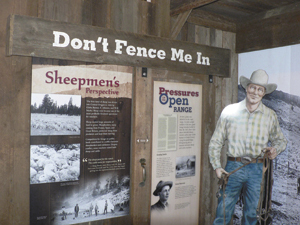 Bowman Memorial Museum, 246 N Main St., Prineville. 541-447-3715, bowmanmuseum.org. Open Tuesday thru Friday, 10am-5pm, Saturdays 11am-4pm.